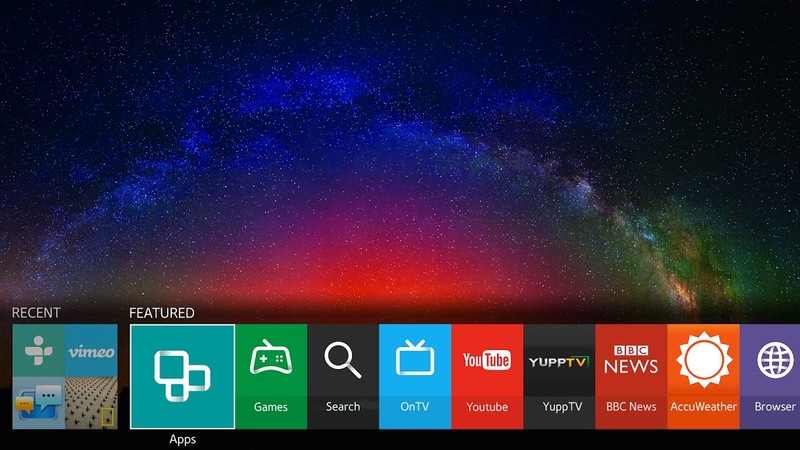 Time to Buy a Smart TV? We’ve talked about smart cars, smart homes, and the Internet of things . Every day, more devices that used to stand alone can be networked together to provide a new, enhanced experience. What about Smart TV? First, the basics: A Smart TV is a TV that’s connected to the Internet. Smart TVs can access streaming media services, such as NetFlix and Hulu, as well as entertainment apps, like on-demand video rental services (Amazon Instant Video, VUDU), Internet music stations (Pandora, Spotify), or web browsers (Mozilla Firefox, Google Chrome). However, surfing the web with your Smart TV requires a special browser that’s not only compatible with all the HTML standards that websites use, but that can also convert those sites so that they look good on the big screen. Whether you’re using a Smart TV or a media streaming device, you’ll use either a wired Ethernet connection or built-in Wi-Fi capability to connect to your existing network. If you’re interested in streaming video on your TV—which is the point of owning a Smart TV, after all—make sure that your Internet connection and network speeds can handle that. You’ll also want to see if your package has data limits that could lead to overage charges with lots of streaming. Is your Wi-Fi connection strong enough? Are your modem and router up-to-date (manufactured in the last couple of years)? Is your Smart TV too far away from your Wi-Fi router? When you’re considering a Smart TV, and especially when you’re comparing it to a regular TV with a streaming device connected, compare the services you’ll have available. Will a Smart TV give you access to additional services? Another thing you’ll want to take into consideration is the fact that the biggest Smart TV manufacturers—Samsung, Sony, and LG—all design their own software. And if you’ve ever looked at a remote control and been reminded of the Cryptex from “The Da Vinci Code,” you’ll know that TV manufacturers don’t have the best reputation when it comes to user-friendliness. For instance, the average Smart TV interface—that is, the way it presents itself and makes itself available to the viewer—can often feel needlessly complex, with the available apps arranged in tricky scrolling screens or 3-D-style carousels. In all likelihood, Smart TV manufacturers will keep refining their interfaces to come up with something sleek and efficient, but it’s impossible to tell how far we are from that brave new world. Plus, as Smart TVs work with developers to upgrade their available apps, some Smart TV models may get left behind. Buying a Smart TV with the expectation that it will keep up with the times for the next 10 years or so may not be a wise decision. The biggest question you probably ought to ask about a Smart TV purchase today is whether it helps you reach the programming that you want to reach.